Thank you for your interest in volunteering with the Guardians Half Marathon & 5KM! This the Ontario Law Enforcement Torch Run’s signature run, and we are thrilled with our growth over the last two years. 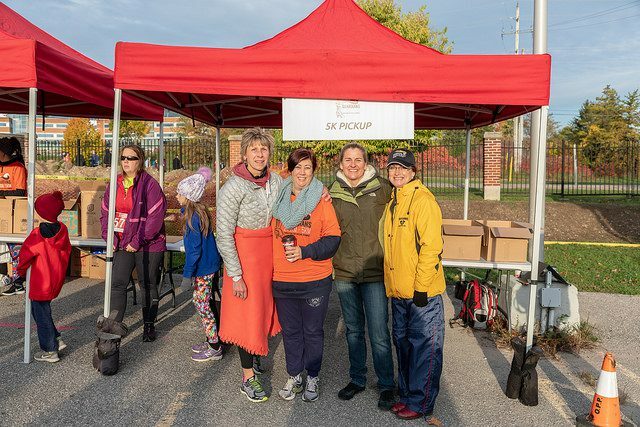 We couldn’t do it without our amazing volunteers! 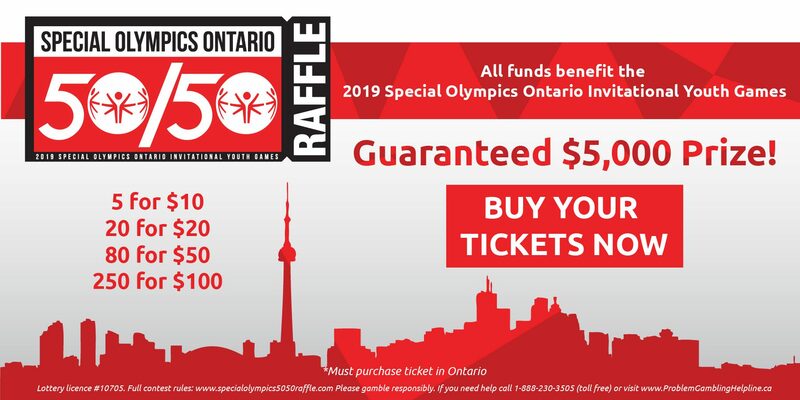 All funds raised support over 26,000 Special Olympics athletes across Ontario. 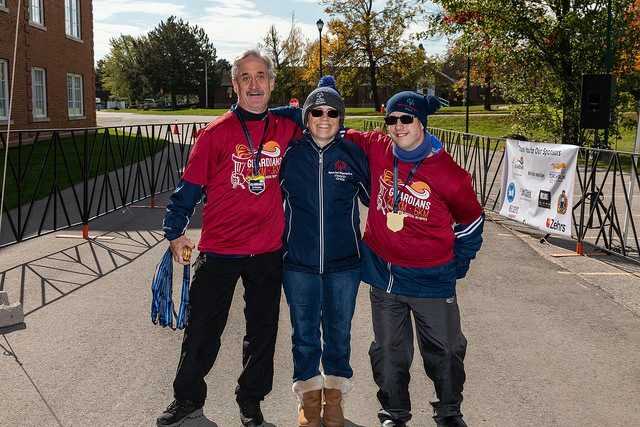 Special Olympics provides grassroots sports training and competition programs for people living with an intellectual disability. We are looking for great people to help us make this year another success! There are many positions to be filled on race-day and leading up to the event. We set up booths and participate in many events to help promote the race. Would you be interested in volunteering at these type of events (setting up the booth, manning the booth, etc.?) We would contact you ahead of time to confirm your availability. Shirts are unisex. Please size down if unsure.